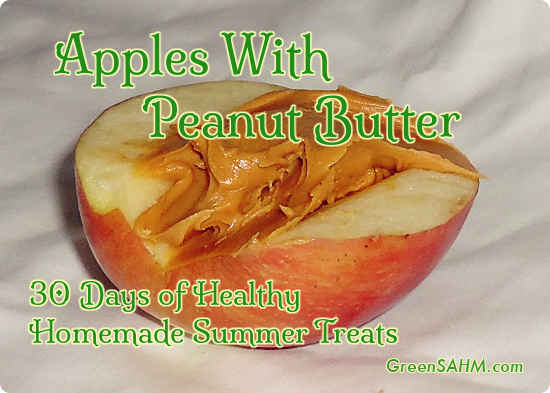 For those without nut allergies, apples with peanut butter are an easy, healthy snack. 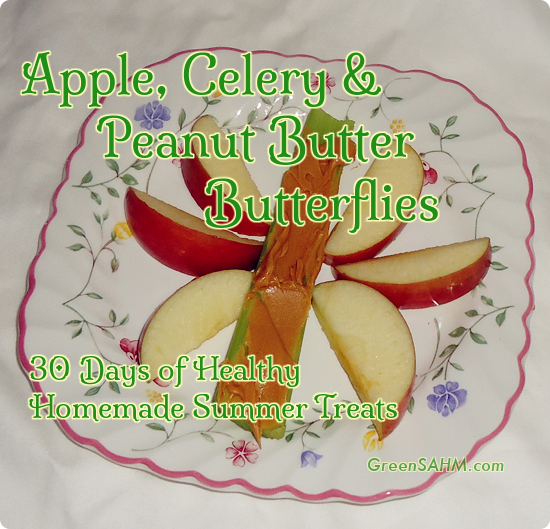 Slice up an apple, spread on peanut butter, have happy kids. Some healthy snacks really are that easy. If you are dealing with nut allergies, look at your alternatives. Is there another spread that would taste good with apple and be safe?